Thanks to celebrities sporting unnaturally frozen faces and over-inflated lips (aka the trout-pout), cosmetic injectables are often viewed in a somewhat negative light. At Luke Dunn Dental, we are all for BANNING the trout-pout! 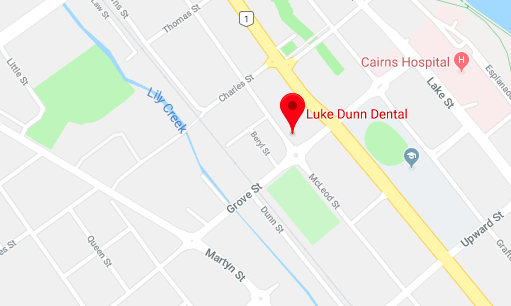 With a keen eye for aesthetics and an intimate knowledge of facial anatomy, Dr Luke Dunn believes in using cosmetic injectables to create natural and classy results. "It's about enhancing natural beauty", says Dr Dunn. "Cosmetic enhancements shouldn't be, and don't need to be, overly obvious. You want to look and feel fresh and youthful, not have people asking where you had your lips done or commenting on the fact that you can no longer make facial expressions". When administered by an experienced professional, cosmetic injectables can be utilised to enhance the overall facial aesthetic with natural and lasting results. 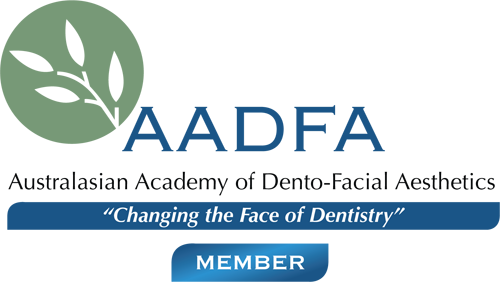 Why see a dentist for cosmetic injectables? Dentists have advanced training in the oral and maxillo facial areas (that means the face from chin to forehead). Therefore, Dentists have extensive knowledge and an in-depth understanding of facial anatomy including underlying nerves and arteries, so they know where and how to inject in order to minimise complications and effectively achieve optimum results with the use of dermal fillers and anti-wrinkle injections. Dr Luke Dunn possesses a keen eye for facial aesthetics and has the skill, experience and knowledge to achieve natural-looking results. Through the use of dermal fillers and anti-wrinkle injections, Dr. Dunn can improve all areas of the face affected by the ageing process, such as diminished elasticity, loss of volume and fine lines and wrinkles. Due to regulatory requirements, we are unable to state the specific product names of anti-wrinkle treatment and dermal filler. LOOKING FOR THE PERFECT GIFT? GIFT VOUCHERS AVAILABLE. For an exact quote on anti-wrinkle injections and/or dermal filler, please contact our friendly staff. All your dental and cosmetic injectable needs in the one place - Yes please!